Bitstraq Exchange becomes one of the first Virtual Financial Asset (VFA) Class 4 service providers & licensed exchange within the new legal framework in Malta. MALTA, November 10, 2018 /24-7PressRelease/ — Bitstraq Exchange becomes one of the first Virtual Financial Asset (VFA) Class 4 service providers & licensed exchange within the new legal framework in Malta. The company has begun with 5 trading pairs with major cryptocurrencies like Bitcoin, Litecoin, Ethereum, and Bitcoin Cash to be traded on the exchange. The company plans to add more coins and tokens in the near future. With the state of the art security features, Bitstraq aims to be at the forefront of a new type of cryptocurrency trading platforms. Cryptocurrency Exchanges are plagued with exit scams due to the unregulated nature of the industry. Bitstraq will drive the industry towards fair regulation and we expect to see a new wave of exchanges registering themselves within the legal frameworks of the crypto-friendly nations. In addition, the company wants to build a trading platform through the sentinel protocol and Artificial Intelligence to enhance the security on the exchange. Sentinel Protocol ensures that exchanges around the globe can share details of suspected users for the safety of the industry. With the use of Artificial Intelligence, Bitstraq aims to identify hackers and bots on its exchange that are undetectable by the naked eye. After stabilizing the operations of the cryptocurrency exchange, Bitstraq aims to get additional licenses to become one of the first movers into a trading platform for Security Tokens. 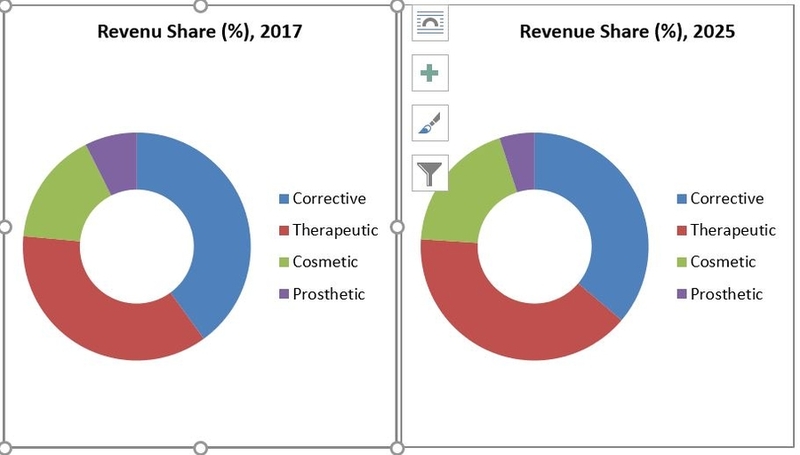 The STO market is expected to blossom into a $2 Trillion by end of 2019. 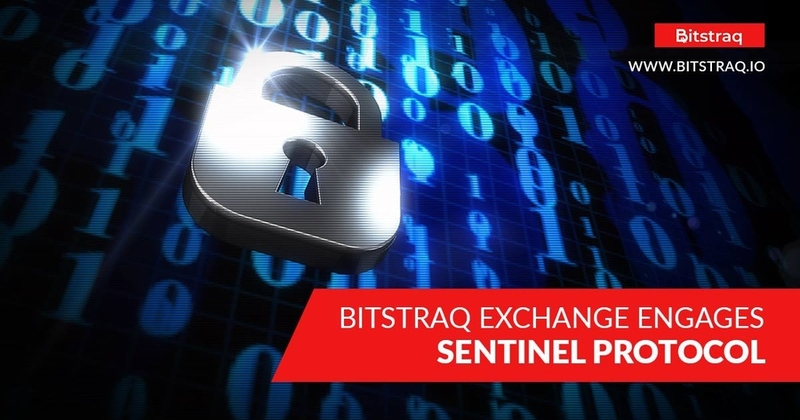 Bitstraq exchange will be at the forefront of the Security Token Exchange with the required licenses. In addition to the above points, Bitstraq also becomes one of the first ICO’s with an operational exchange from the start. The company plans to raise funds to integrate Security Tokens and get the required licenses to trade tokenized assets in Europe. The company also has hired a Social Impact Officer who will ensure a part of the profits are contributed to numerous charitable organizations. All put together, Bitstraq will pave the way for exchanges across the globe to come under the regulatory framework ensuring trust for the cryptocurrency traders. The pioneers of crypto-exchanges are not regulated, however, it is progressive for the crypto-industry for new exchanges to seek licenses to operate trading.